I tried different style to color it and some planning that's why it took me almost 3 days to draw xD. 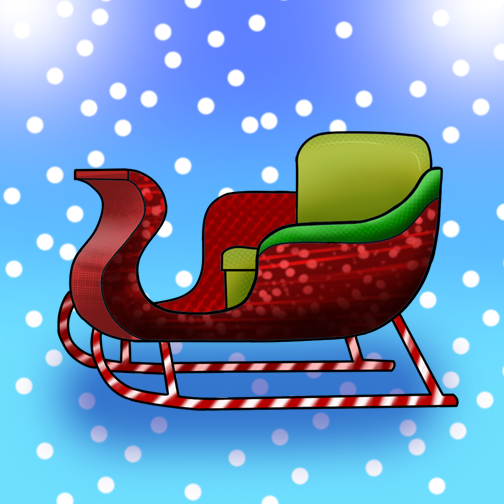 "I actually draw a sleigh for a Car Skin but It couldn't fit on the picture above, so I'm just going to put it on the comments later"
Oh my god, Thank you so much Giemm! I also like ur entry! Good Luck to Us! ahhhhhhhhhhhhhhhhhhhhhhhhh gooooooooooooooodd.. my idea too but i cant draw it perfectly.. The thumbnail was so small but your work is goooooood!!! so cute and colorful! Hahahah yeah I even thought it's going to be big but it's not xD.... welp Thank youu!!! the level 3 bag looks like a candy, I wanna eat it. haha Nice work +1 ! 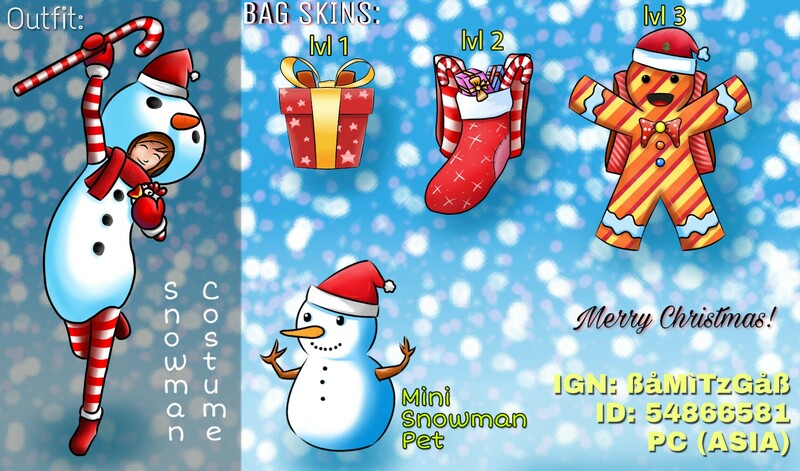 +1 Support ...Brohhh...Nice Snowman Costume! !